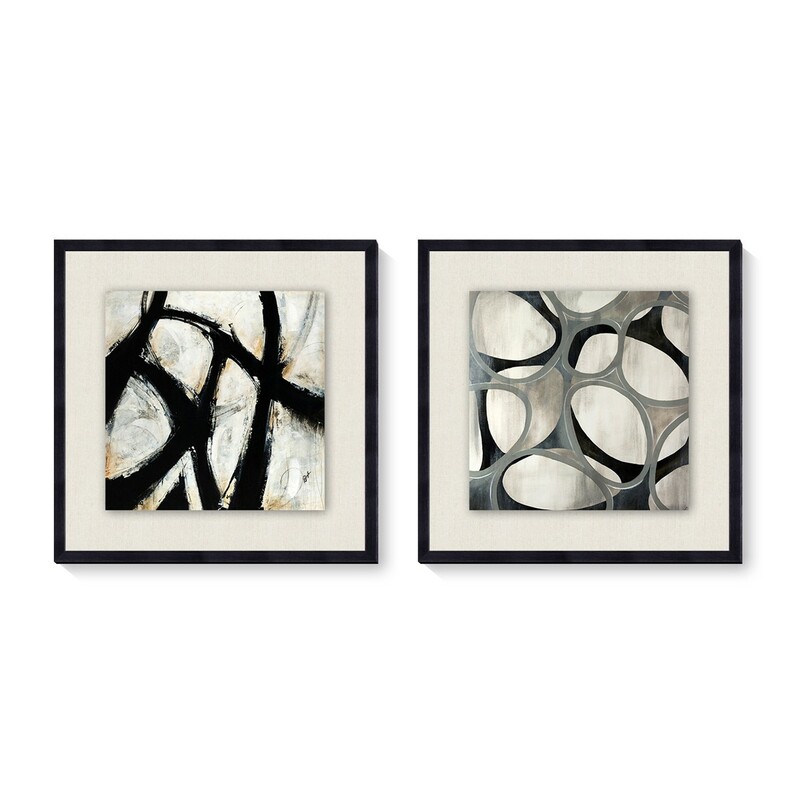 This set of two complementary black wood-framed prints add a strong monochromatic element to a contemporary home. 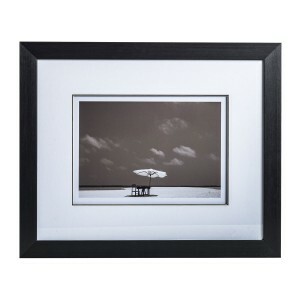 With a simple palette of black, grey and soft whites – plus a hint of gold – the prints each measure 50cm by 50cm,including high-quality white mount and frame. The artworks would look superb paired with metallic furnishings and accessories, or placed on the wall behind an angular black or taupe leather sofa. Bold graphic prints are a quick way to add style and a strong focal point to a room and these designs were selected by our design team for their designer style at a great-value price. 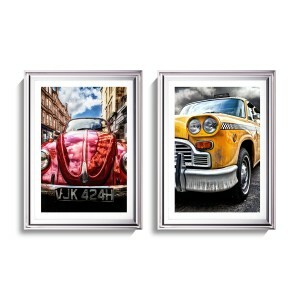 The set of two pictures are part of Retail Furnishing’scarefully chosen collection of contemporary artworks to add glamour to your walls. Visually stunning, these edgy prints make a strong style statement in a neutral room. The organic shapes within the prints would look superb in a loft-style urban living space. 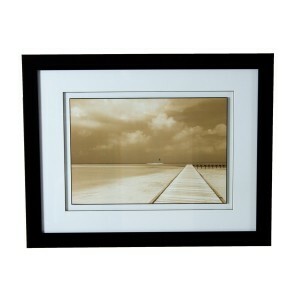 Or use them to add a strong focal point in a dining area. 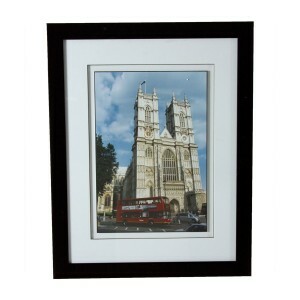 These prints are easy to accessorise with additional elements in soft grey, pebble white or black. Or pick out the soft yellow-gold accent by adding a striking candle holder in burnished gold.